For over 30 years, we have been supplying customer worldwide with precision castings. Top quality and maximum efficiency make our work what it is. 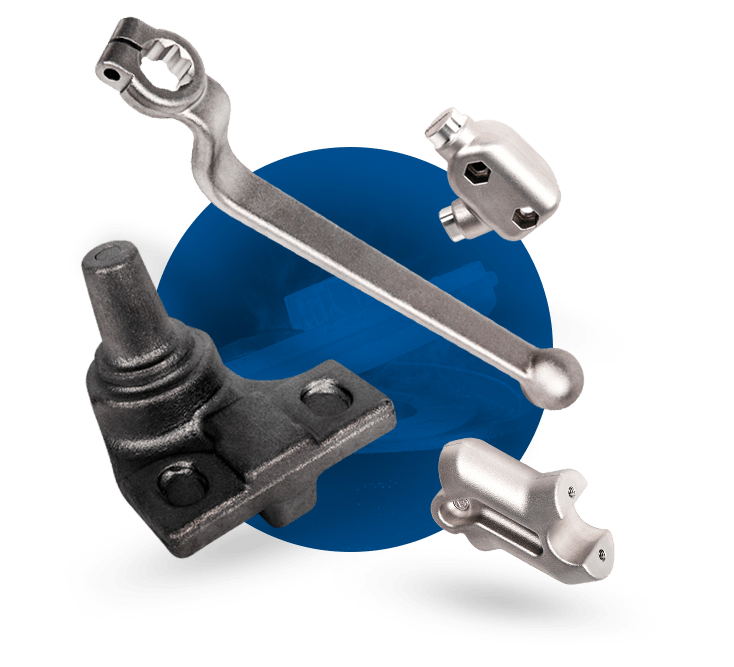 The precision casting procedure offers unlimited design freedom and allows us to realize optimal technical solutions for you in an affordable way. All materials, including steel, stainless steel alloys and aluminium, can be processed using this method and treated according to your wishes. 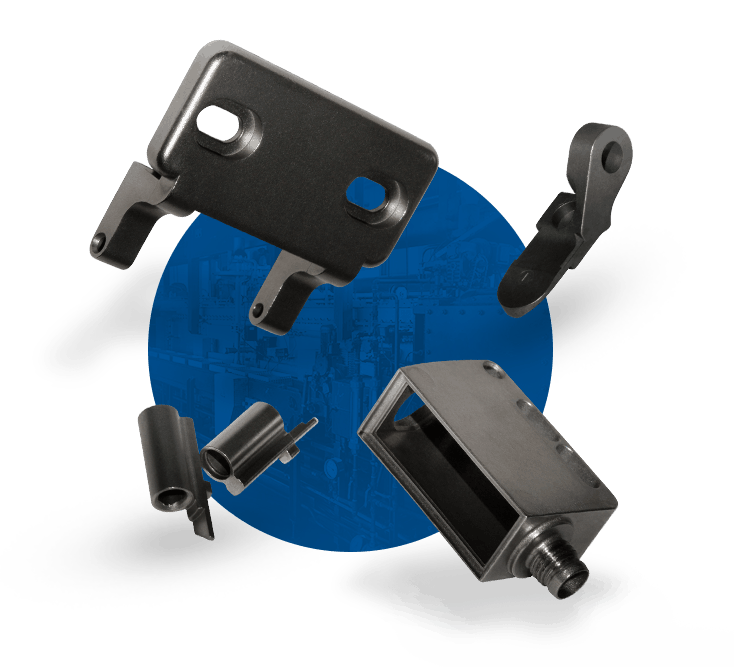 Metal injection moulding combines diverse forming possibilities with a large selection of materials. This procedure can be used to manufacture very small parts with great accuracy and optimum surface quality. The method allows us to produce components with high geometrical complexity in an economically efficient way, even in large quantities. 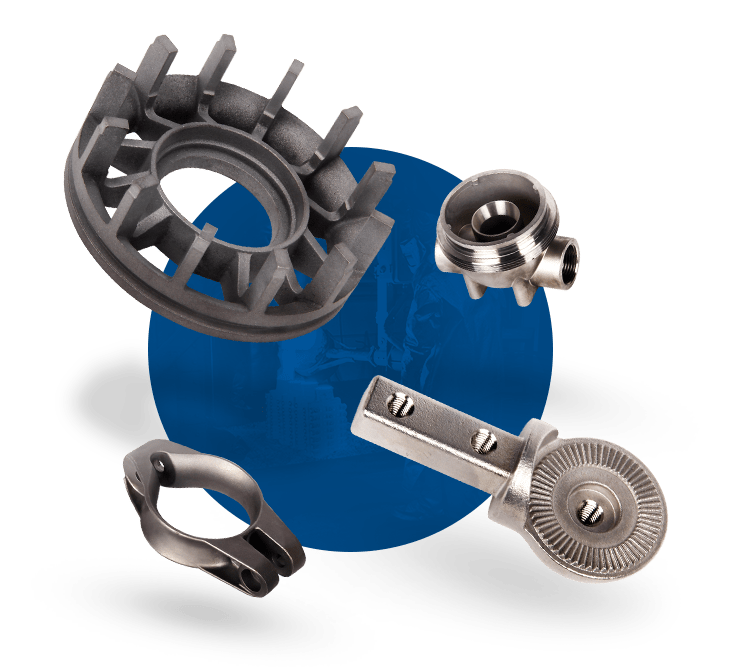 Sintered parts impress with their wide freedom of design and high precision. Production runs with no great loss of material and in only a few efficient steps. 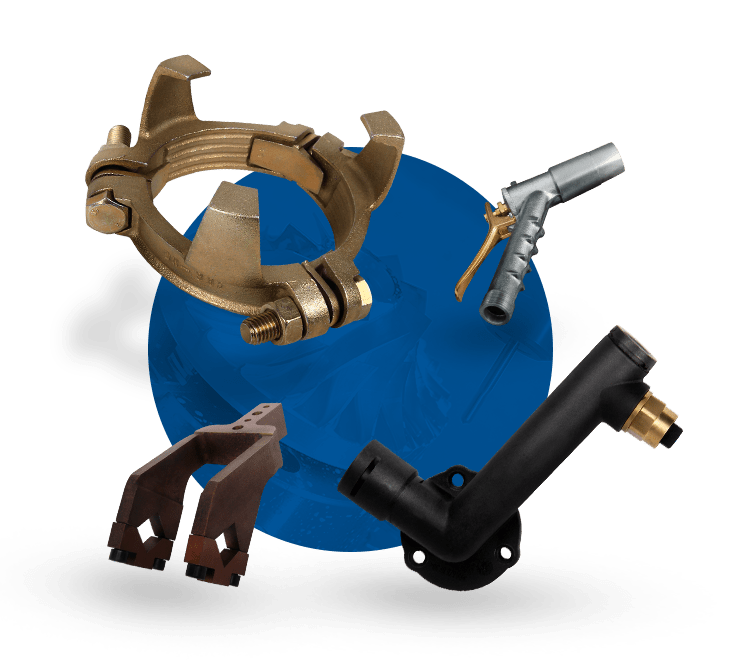 With a large selection of material alloys, the procedure gives you numerous options: Feel free to talk with us about the material properties you want. Drop forging creates an optimal grain direction, thereby assuring top component strength. We employ this procedure for the highly cost-effective production of even large quantities. 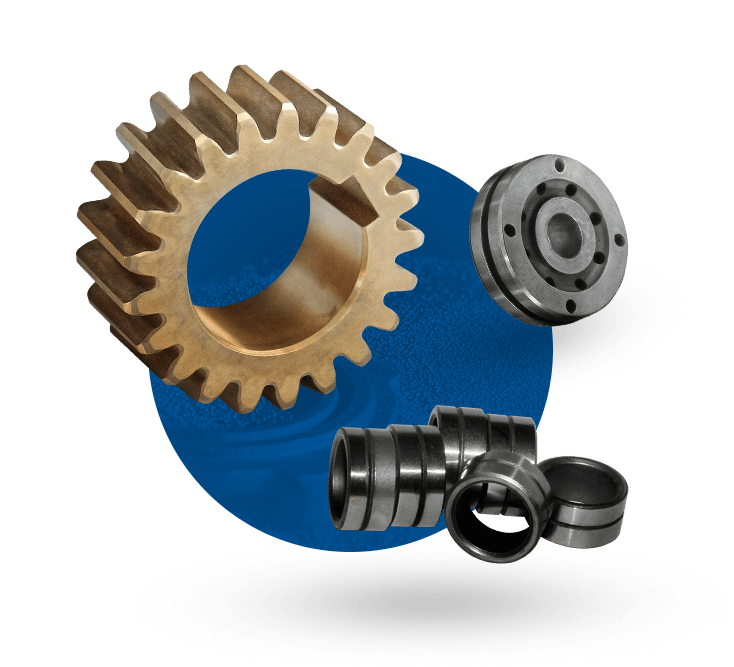 With over 30 years of experience with forged parts, we boast outstanding expertise in this field. In a thorough consultation on procedures and materials, we will discuss your ideas and goals in order to find the best procedure for you. We are also happy to take charge of the assembly of your components. In a personal meeting, we discuss your requirements, objectives and the necessary investment to realize the most economically advantageous solution. Our competent employees are also happy to support you in the selection of materials and in creating an efficient design. You decide what the scope of our work will be: We are happy to explain your various options.